Drink one cup of ginger tea a day. Add one teaspoon of fresh grated ginger to hot water or put 3 slices of ginger in a cup of boiling water. This tea is not only soothing to the stomach, it also has potent anti-inflammatory agent that is beneficial to patients suffering from arthritis. Drink ginger ale made from fresh ginger. Mix 2 cups water, 1 cup sugar, 1/4 cup freshly grated ginger and bring to a boil. Allow to cool then strain the ginger. Add 1 cup lemon juice and 1 liter chilled club soda. Pour over ice and enjoy! Massage the aching spine or joint with ginger massage oil. Mix 6 drops of ginger, 4 drops of jasmine, and 2 drops of orange essential oils into a bowl and mix thoroughly before applying to the affected areas. 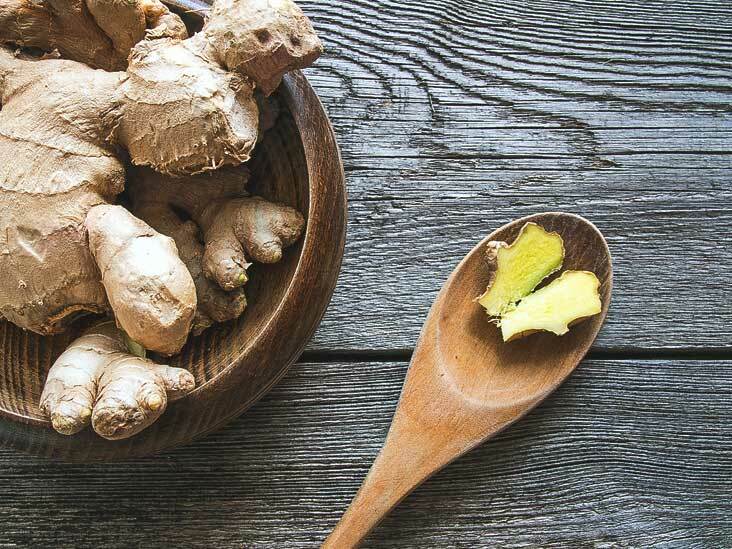 Alternatively, you can also use fresh ginger root and place it in a warm compress before applying directly to the painful joints to reduce the pain and inflammation.